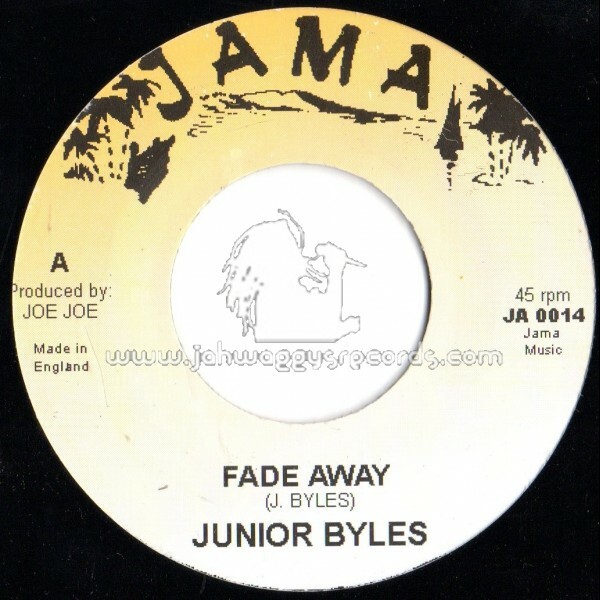 Straight to the head of the oppressor from the super soulful Junior Byles. This is one of the most spiritual, profound, rebel songs ever recorded. “He who speaks of only vanity and no love for humanity shall fade away“ / “The man who worships silver and gold shall surely surely surely lose his own soul and fade away“ – So beautiful.